a few photos from the INSPIRATION show earlier this month in Long Beach, Ca. 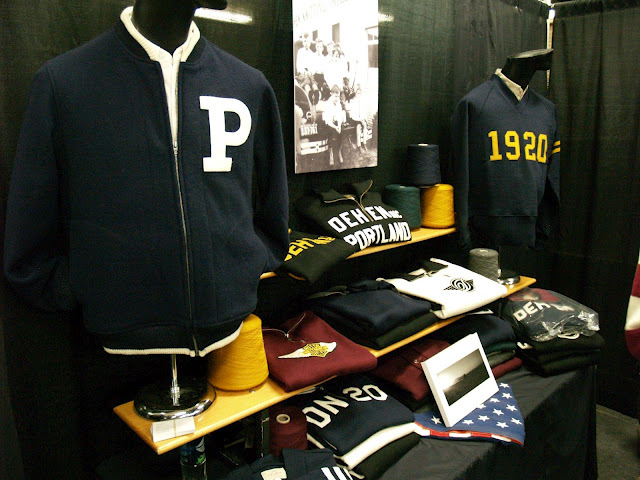 taken at the DEHEN1920 booth. The bike is Shinya Kimura’s Indian from 1915. 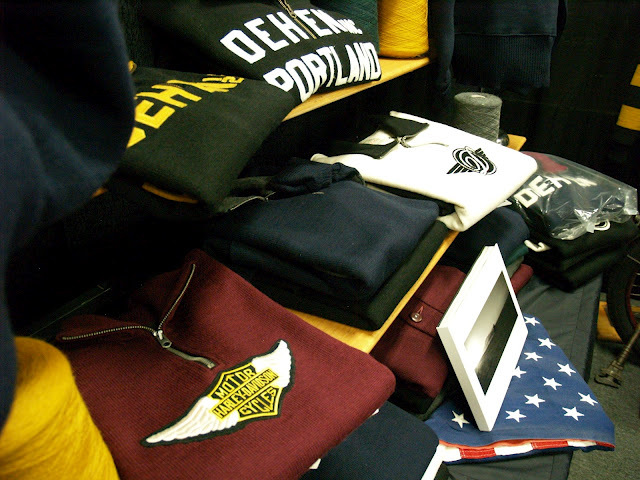 Sweaters with INDIAN and HARLEY Davidson logo made for him exclusively. 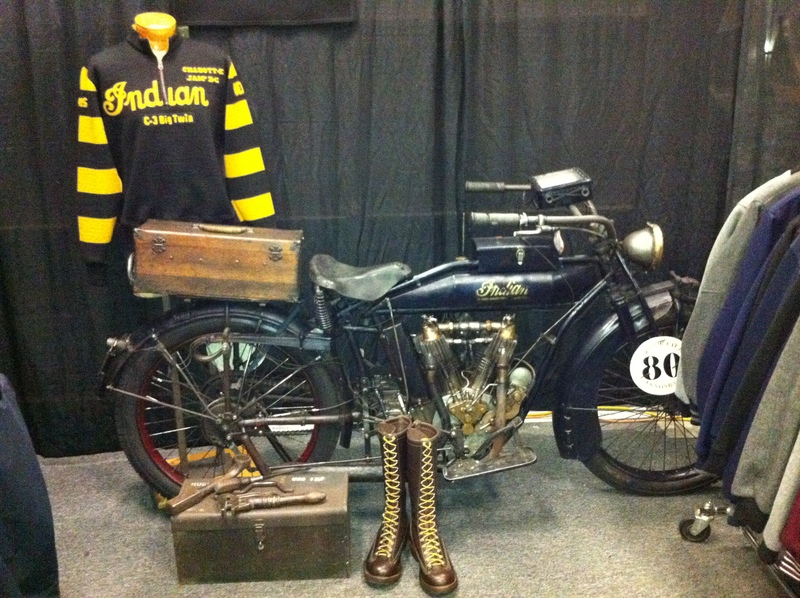 This entry was posted in Uncategorized and tagged Dehen1920, Harley Davidson, Indian, Shinya Kimura by AMTRAQ. Bookmark the permalink.